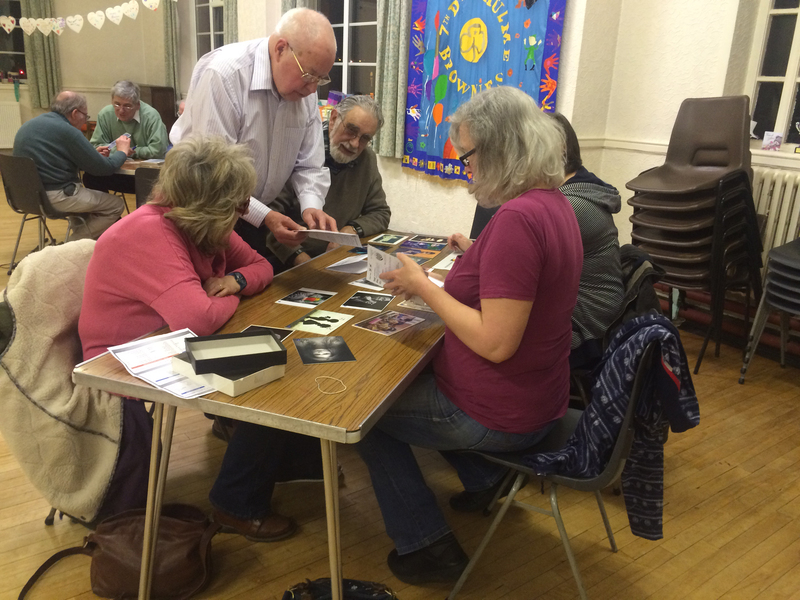 So the first week in March saw the return of the Postal Folio. 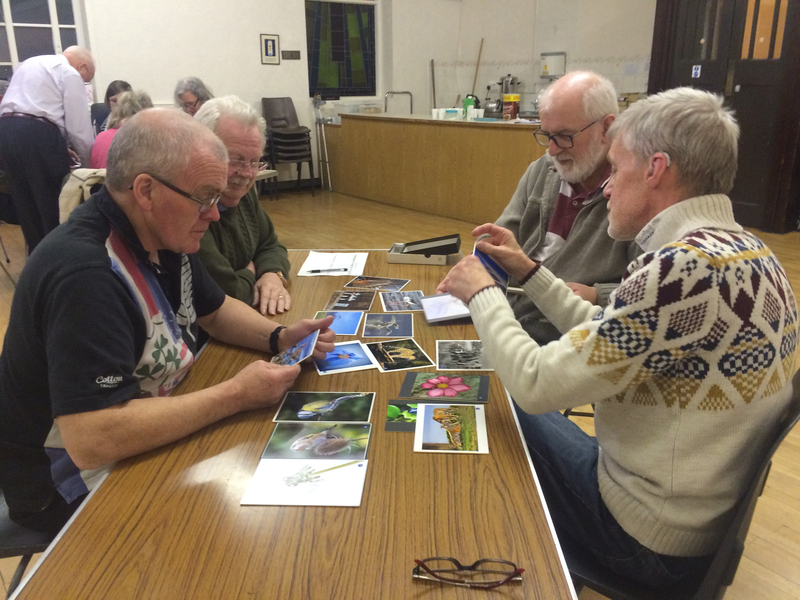 We sat in groups and made comment on four sets of images through out the evening. I personally, was impressed by the quality and range of subjects on offer. For me Box 4 had some fantastic images in. 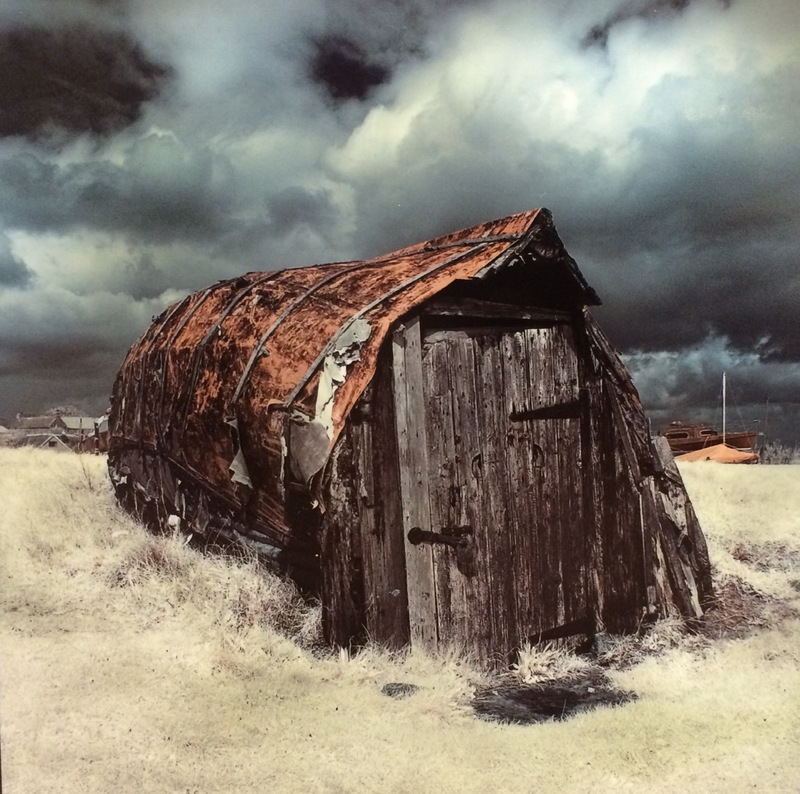 The overall winner from Box 4 was No.78 “Boat Shed Lindisfarne”, everyone agreed that this photograph had excellent composition, featuring a good sky with colour contrasts and a moody feel that made it stand out from the rest. We can’t all be wrong, can we? The No Name Team, featuring our good friend Dave Kilon checking out the Wildlife Shots. 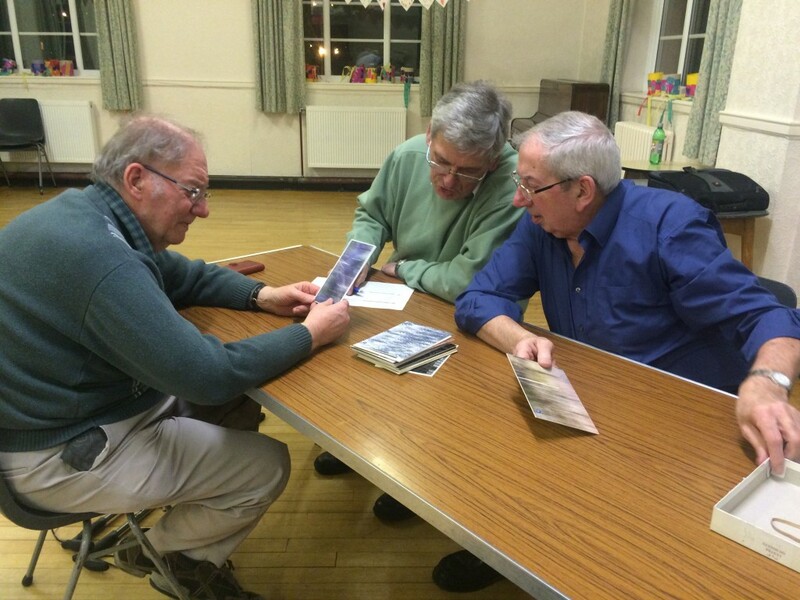 Les from “Two old men & Three Girls” sharing some thoughts on one of the images. 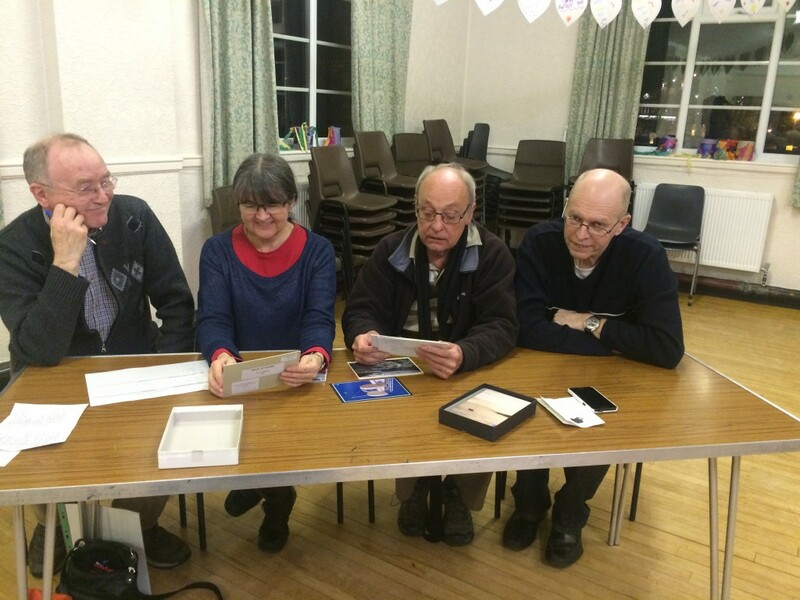 Mr Babbage nodding in approval of one of his favourites photos from tonight collection. The Jammy Dodgers – Val & Roy deep in thought, Stuart posing for his picture and Brian seems just very pleased to be there.